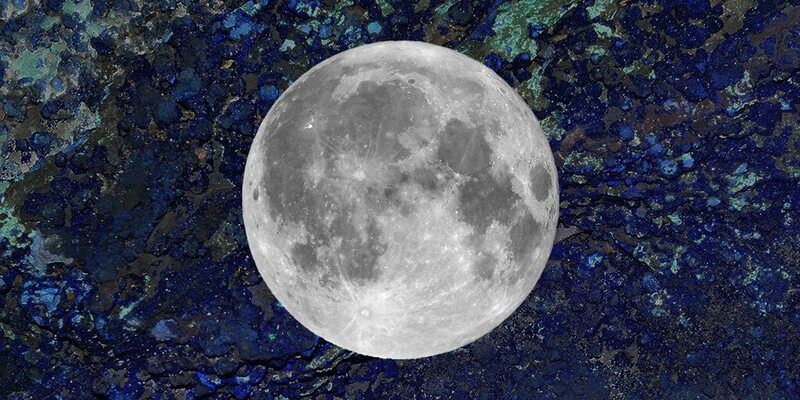 A Full Moon is the most popular of all phases the moon can go through. We see these different phases because the Earth rotates, so our view of the Moon will change. Each one we see has a different meaning, which is why should learn how to take advantage of it. We need to remember that we all go through phases ourselves and we should see them as new beginnings. Healing crystals are often used during a time of uncertainty and change. This is why using them in combination with the Moon can be a great idea. 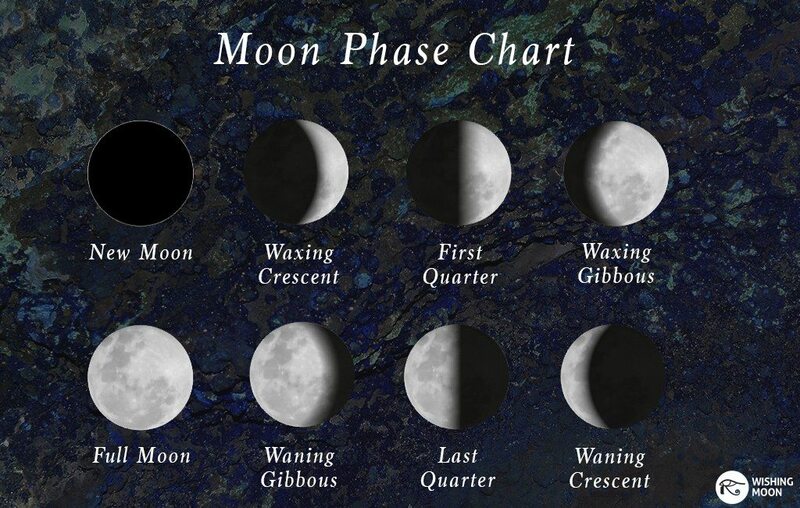 To see which crystals best suit each Moon phase, read below! The New Moon represents rebirth in life. Many people must let go of past hurt and start fresh in life. It’s true when people say you must close an old door to open a new one. It is important that you somehow find closure from a bad situation and learn from it. Maturing in life does mean we have to experience something negative but it will teach us how to move on. 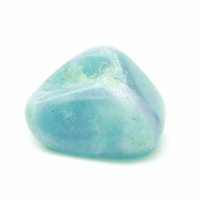 An Aquamarine is a brilliant crystal that balances emotions. This can help prepare you for a new beginning in life without looking back. The Waxing Crescent Moon is a time where we can see positive change arriving linked to our emotions. If you’ve had scrambled feelings for quite some time now, all will be clear soon. It’s a good idea to have a deeper look into your feelings and ask yourself where you stand with someone. Emotions during this time will be positive and could see a struggling romance blossom. 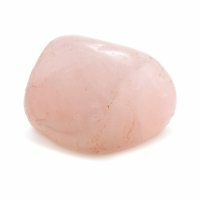 The best crystal during this Moon is a Rose Quartz because it promotes love, passion and harmony. This can help attract a romantic relationship or improve the one you are currently in. The First Quarter Moon urges us to take action in our lives. If we have been unhappy in a situation, now is the time to change it for the better. In your job, you might need the courage to move forward or move on completely. It won’t be the easiest thing to do yet it’s something that will make you happy again. 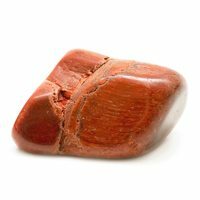 A Crystal that could help you during this time is a Carnelian. This brings courage and confidence and will help you fix the problems you’ve avoided. The Waxing Gibbous is a time where we can finally expect to see a positive outcome to our recent efforts. If you feel like you have been underestimated in work, it’s now the time people will start to notice you. It’s important that you keep everything up to a high standard. Be patient and your rewards will come soon. The ideal crystal to use during the Waxing Gibbous is a Tiger’s Eye. This well-known crystal brings good luck and prosperity. It will stop any bad luck coming your way so that you can speed ahead towards success. The Full Moon is the time where many of us can feel a buzz with energy. If you have felt a lack of motivation, this is the time where you will spring back into action. It’s important that you finalise projects by going over them one last time. You may have made silly mistakes on important documents that need changing. Have a look at the different ways you can use your energy for the better. The best crystal to use during this time would be the Sunstone. 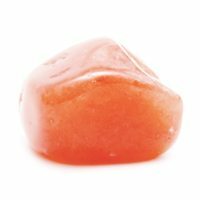 This crystal will bring a joyful energy that will help in your everyday life. It’s also known to boost motivation which is great for people who are working hard on their careers. This Waning Gibbous is similar to the Waning Crescent. It’s a Moon telling you it’s time to get rid of anything in your life that no longer has a purpose. This isn’t related to negative feelings or objects, this is more linked to the people around you. Is there someone around you who is nothing but negative and grumpy? They might be making you feel as if a cloud is above your head. Have a look at your friendships and see whether any are toxic. Friendships should be beneficial, so it’s about time you started to protect yourself. 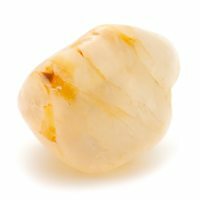 A Citrine is an excellent crystal to use. It promotes creativity and a positive outlook on life, which can feel help if you’ve felt lethargic. This will help guide you to a better, happier path. The Last Quarter Moon is a time where it’s great to ask yourself what you want to achieve in the future. List your goals and the changes you must make to be on the right path. If you want to take up a new class to further a career, now is the best time to look and see what’s out there. You might even decide to change how you look with a new style or even a new haircut. 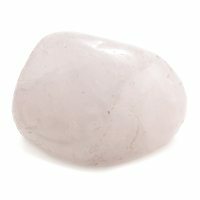 A crystal that could help the Third Quarter is a Clear Quartz. This can help you move towards your deepest desires in life. This will help you focus when you are learning new skills. The Waning Crescent will encourage us to let go of any anger. Now is the time to get rid of the negativity in your life. It would be good for you to throw anything out that is cluttering what could be a peaceful space in your house. Once do you this, the clutter in your mind will start to ease too. 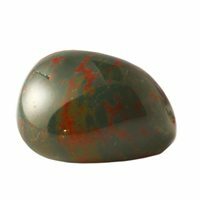 A great crystal to use with the Waning Crescent is a Bloodstone. This will help banish negativity and can increase energy. 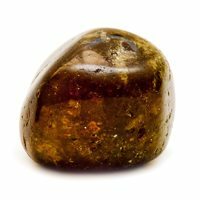 This stone could help you push through frustration and become more peaceful. If you would like a Psychic Reading to celebrate a Moon Phase, click here and discover the right reader for you. To learn more about how to prepare for this reading, check out our brilliant article here before you do!